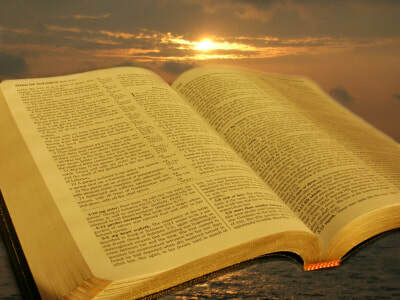 ​We believe that the word of God is through the inspiration of the Holy Spirit and is true. 2Tim3:16. We believe that Jesus Christ is the son of God. Matt 3:17. We believe that all have sinned and come short of the glory of God. Romans 3:23. We believe that Jesus Christ came into the world and died for mankind. John 3:16-17. We believe Jesus Christ has ascended into heaven. Acts 1:10-11. We believe that Salvation is through no other person than Jesus Christ. Acts 4:12. We believe in the resurrection power of our Lord Jesus Christ. John 11:25; Philip 3:10. We believe in the power of the Holy Spirit and speaking in tongues. 1Cor 2:11-13. Mark 13:11; Acts1:8; 2: 4 Luke 3:22. We believe that Hell is real. Luke 12:5; Rev 20:10-14. We believe in the second coming of our Lord Jesus Christ. Rev 3:11; 22: 7; 20.